The many congratulations today reminded me of my most recent work anniversaries. April 2013, five years ago. I started Ullizee-Inc. 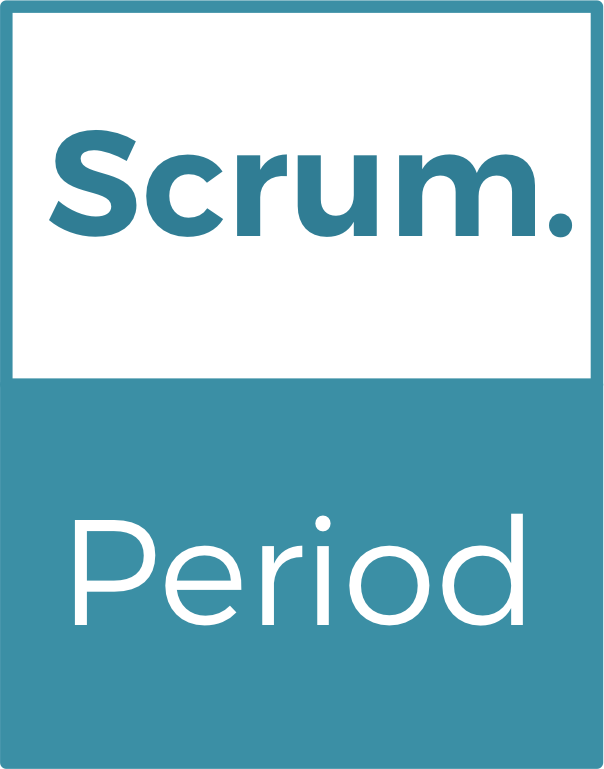 It was a huge step to abandon my safe position at Capgemini, even when it was to move to the home of Scrum. April 2016, two years ago. Letting go of exclusively partnering with Ken Schwaber and working for Scrum.org was, if not just an even bigger step, certainly a more frightening one. April 2018, today. Reflecting, looking back, those were decisions I ‚had‘ to take. For they were the most honorable decisions to take. Looking back, I regret none of my job changes, despite the losses, the pain, the regret to find we were not in it together after all. They turned out very revealing experiences in many regards, not only professionally but certainly at a personal and human level (if ever those aspects can be separated). Looking back, those were the best decisions possible. Looking back, it leaves the misleading impression that it was all part of some bigger plan. Looking back even further, I wonder. Quite some of my many job changes actually happened in springtime. More importantly probably, every single one was based on principles and values and was a forward-looking decision, in search of a different, if not better, future. Over time, certainly, I started recognizing, appreciating and ultimately embracing that I am good at searching, not at finding, that I am good at travelling, not at arriving. Really good at not belonging too, an outsider. Wholeheartedly however. Walking the difficult path, facing the challenge to achieve what I may find I need to achieve without being part of formal, corporate or commercial structures anymore. There are plenty of challenges, more than I ever will be able to handle, and probably even more deciding to be on my own 2 feet. Some challenges are known, most are not. What life is all about, right? Allow me to thrive on deliberately emerging opportunities to bring value; to the individuals, the communities, the teams, the organizations I am grateful to work with. Your words resonate deeply, I feel our experience rhymes. Thanks for inspiring!